Tesla shareholders are evidently extremely eager to keep Tesla founder and CEO Elon Musk on board with the company for the next ten years, but they aren't picky about how he stays on board. CNBC reports that they recently approved a ten year compensation package for Musk that doesn't require him to remain CEO for the next decade in order to get a payout of as much as $55.8 billion. Should he so choose, he could hand the position to someone else, stay on as "chief product officer" instead, and not jeopardize the payout. Instead, the full value of the package is contingent upon the continued success of Tesla: If Tesla hits or surpasses a market cap of $650 billion in the next ten years, the full payout is activated. For context, Tesla's current market cap is about $54 billion. If that happens, all Musk has to do to collect is either stay on as CEO, or chief product officer and executive chairman, with all of the company's leadership — including whoever is hired as his replacement CEO — reporting in to him. 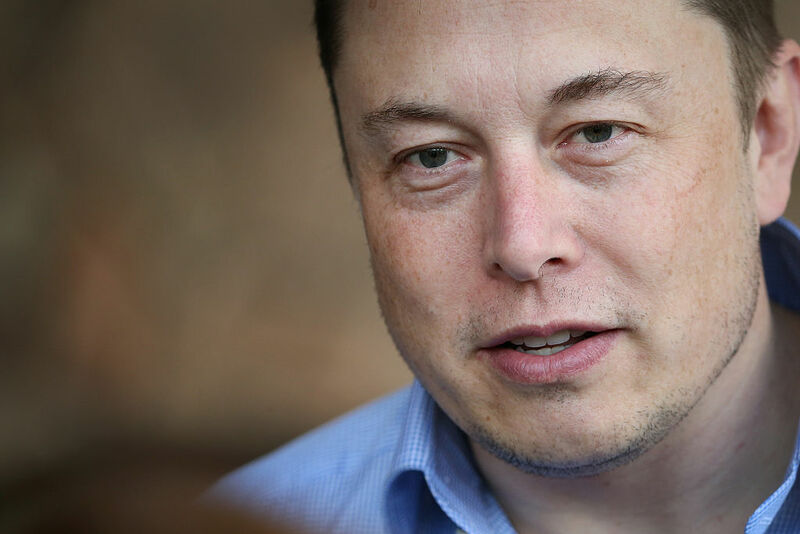 This option may at some point become necessary for Musk, who is a notoriously prolific businessman with myriad of new companies to his name: SpaceX, Hyperloop, the Boring Co., Neuralink, and even that mysterious comedy project he reportedly poached several former writers for The Onion in order to put it together. Despite all of this, Musk told participants of a recent conference call that there are "no active or passive" plans in the works to hire a new Tesla CEO, going on to say: "There are no plans to make a change at this time." This is also despite widespread speculation going back years that Musk would soon step down as Tesla CEO in order to focus on SpaceX and his other more ambitious projects.